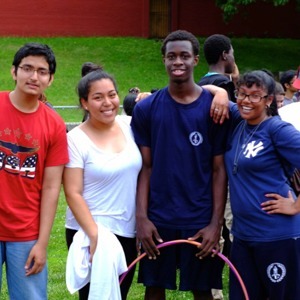 The High School for Community Leadership prepares future leaders by providing stimulating learning experiences in a diverse community. At the High School for Community Leadership (HSCL), we have three objectives: to collaborate, to inspire leadership, and to instill community. 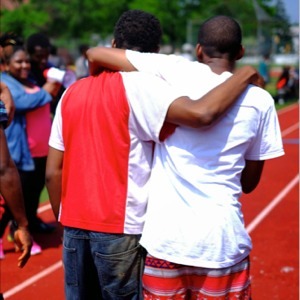 We create a culture of collaboration to support future leaders as they develop their academic, social and emotional potential to engage with peers and the broader community in meaningful ways. We inspire and challenge future leaders to pursue academic excellence, while defining a vision for how they will make positive contributions to their future endeavors and communities. 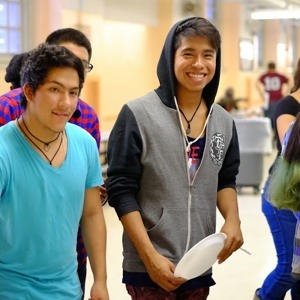 We collaborate with parents and community partners, striving to ensure that each student develops her or his potential and graduates confident and prepared to achieve post-secondary success. 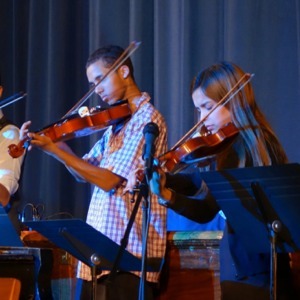 We provide a rigorous, college preparatory curriculum and innovative teaching which encourages students to think independently and communicate their ideas with confidence. 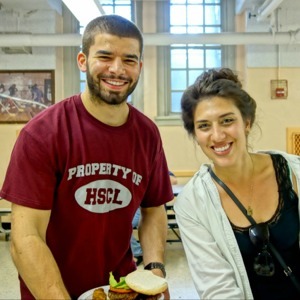 HSCL offers numerous post-secondary connections, which prepare students to excel in college and succeed professionally. Many HSCL students work with Insitute of Writing Studies professors to compose research-based writing about contemporary world issues. We also use the beautiful St. John’s campus for summer school. Each student at HSCL receives access to JSTOR, a digital research library of more than 1,500 academic journals, books, and primary sources. Our partnership with Parsons enables students to develop skills in art, design, and business that they need to succeed in a rapidly changing society. HSCL students use Lynda.com to gain essential software, design, and business skills, in order to navigate technological programs with confidence and expertise. Naviance is a web-based resource for HSCL students and parents, that encourages and supports post high school career and college planning. Students learn about the modern technological world through the use of Chromebooks, circuits, 3-D printers, and laser cutters in our new 3-D Modeling program. 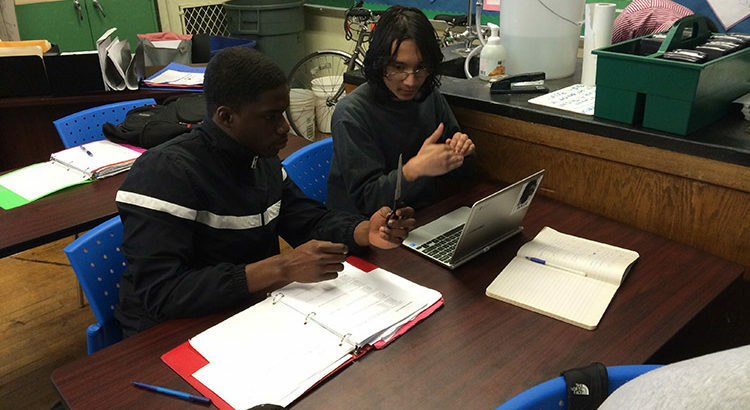 Our classrooms are equipped with Chromebooks allowing students to utilize technology to learn. 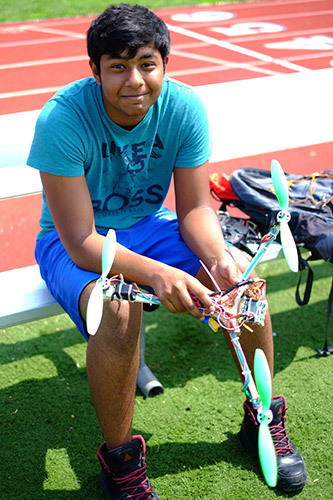 One of our students used the skills he learned in his classes to build a helicopter that can fly! 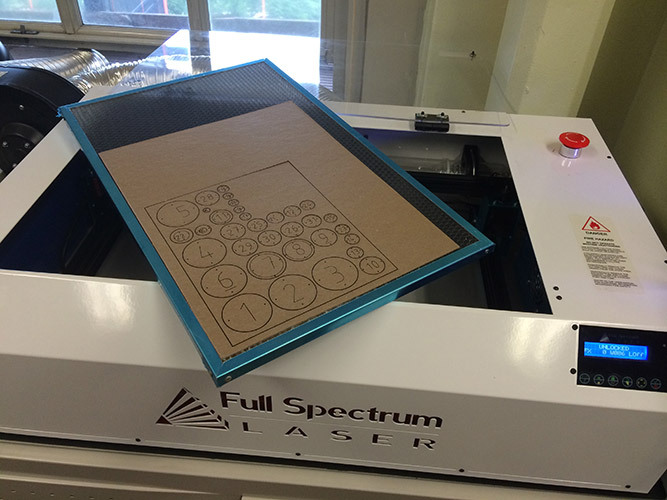 Our Full Spectrum laser cutter is able to cut designs that students create in graphic software programs. 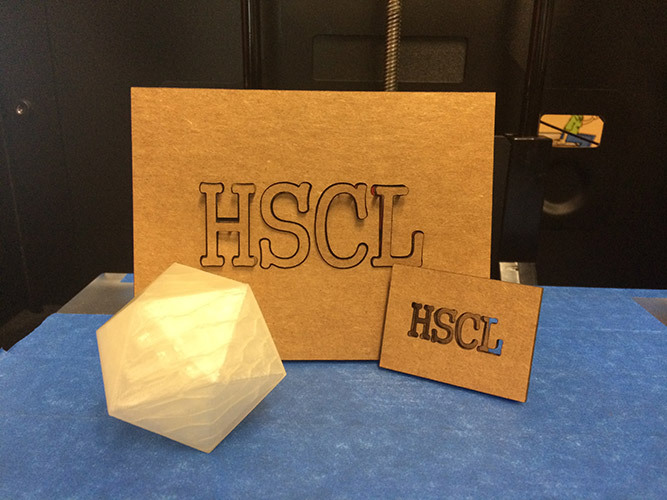 Our students use cutting-edge tools like laser cutters and 3D printers to design, create, and problem solve. 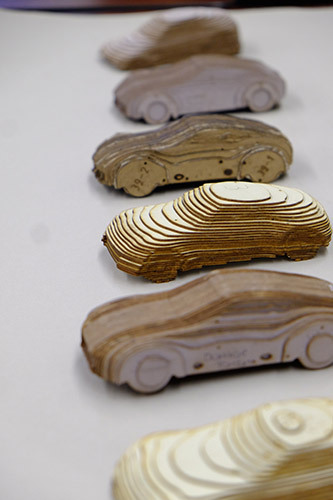 In our 3D Modeling and Design classes students acquire the skills and expertise to bring their ideas to life. 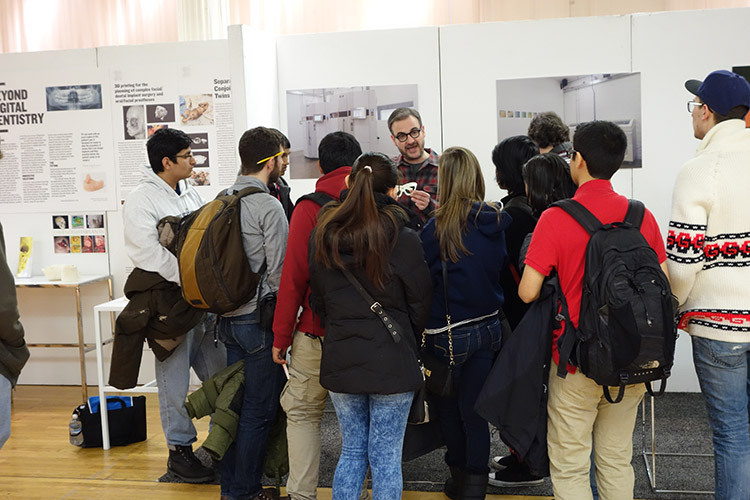 Our students attend many field trips such as the 2013 3D Printshow NYC, where they learned from experts about the newest technology. Our students learned about makers and projects from around the world during our field trip to the 2013 Maker Faire. 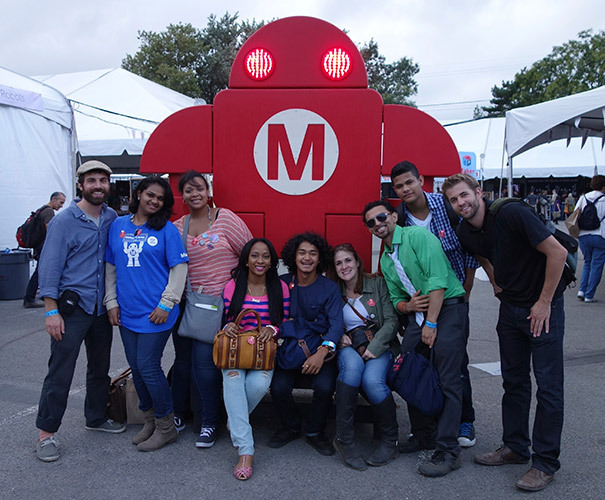 Our students worked with City Tech Makers and got hands on experience at the 2013 NY Maker Faire. 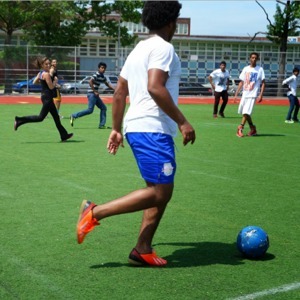 HSCL encourages all students to participate in our numerous sports programs, after-school clubs, student-organized events, and annual celebrations. Talk to our staff or come to an open house to see if we're the right place for you. Submit the application to the middle school guidance counselor by December 10, 2019.